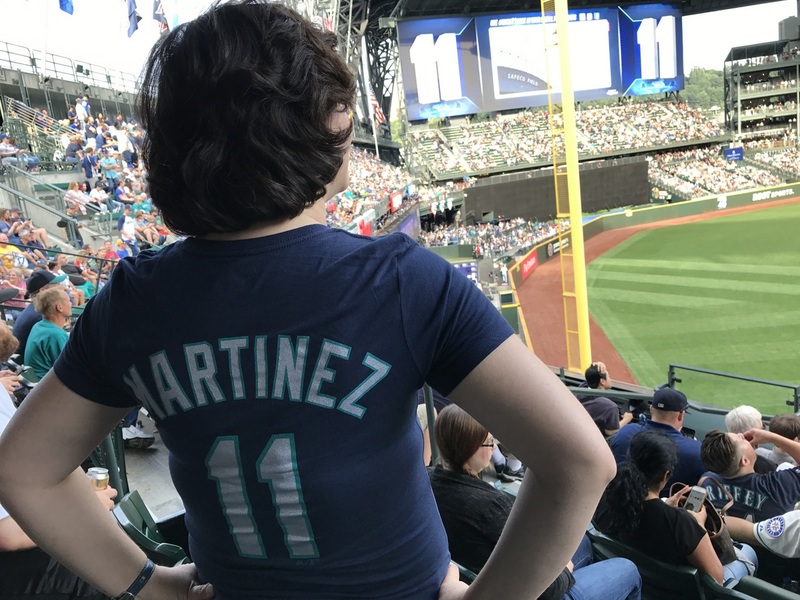 In case you were curious, yes, it was a BIG DEAL when Edgar Martinez finally made it into the Hall of Fame. At least in our house. This entry was posted on Wednesday, January 23rd, 2019 at 2:03 am	and is filed under Life in the Pacific Northwest, Sports.